Note from ARBT (October, 2017): This was an unfinished post on 51 Trillion Squares, but all it’s missing is pictures. 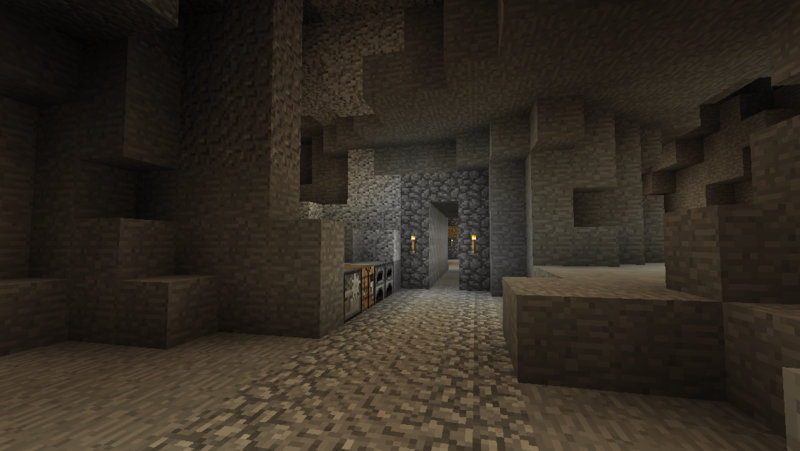 Since the mob grinder was a pretty important build, I decided to publish/include it here. Mine is very different, though. It runs off of 2 spawners close enough together that I can activate them both at the same time. It also has a switch (using a fence gate) to choose if I want to kill the mobs or get them to half a heart so I can punch them for quick XP. Here’s a tutorial (which I’ll edit if you guys say it’s not clear enough). Watch out for lava while building. It can burn signs even through blocks. Get rid of lava. 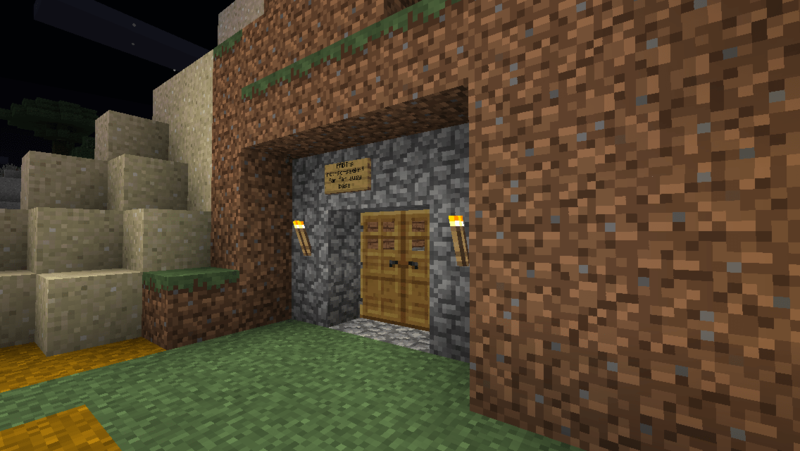 Also, this is only for zombies and skeletons, which are also the two spawner types in the double spawner. Sorry for the lack of pictures. I’m on mobile and putting all the images in in mobile would take way too long. I’ll add an imgur link later. 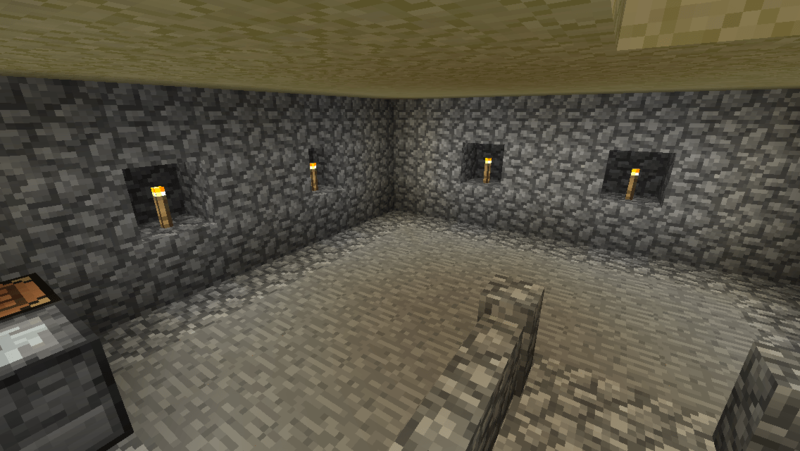 To make any spawner grinder, you need a spawning room. 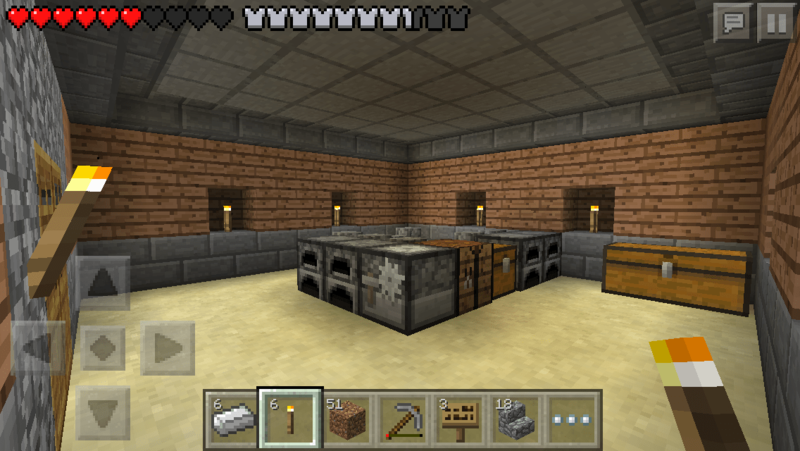 Dig out a 9x9x5 room centered around the spawner. Put a water source block in one corner and slope the floor (by digging down a little more) until the entire floor is covered in water streams heading from one corner to the opposite corner. Fro that corner, dig 2 blocks out of the room in either direction. 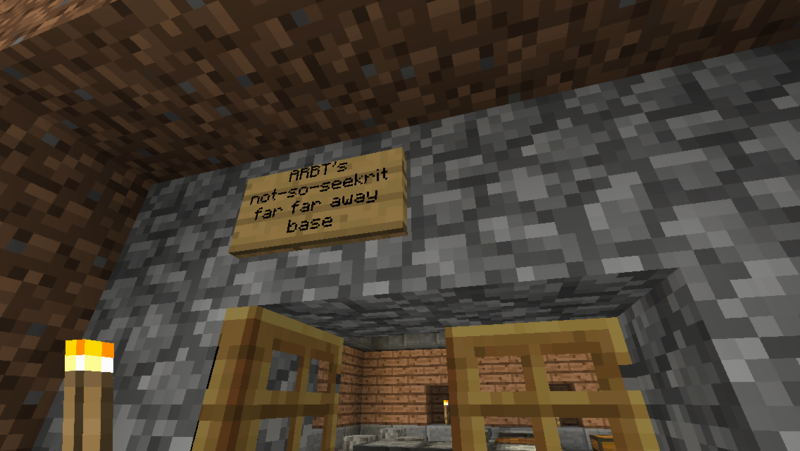 Standing at the end of the short hall, put a sign at where your feet are, then another 1 block over at head level. 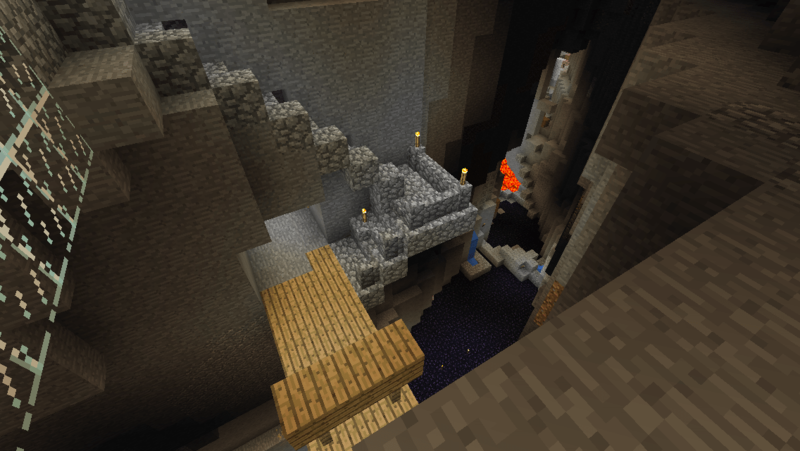 Then dig up about 10 blocks, filling up this gap with water source blocks, except for the top one. Then dig over (same direction as before) 2 blocks. Put a sign at your feet at where the water pushes you to. Then dig down 10 blocks. The bottom 5 blocks of this is where the switch will be. At the bottom, dig about 5 blocks over, perpendicular to the direction you were digging before. 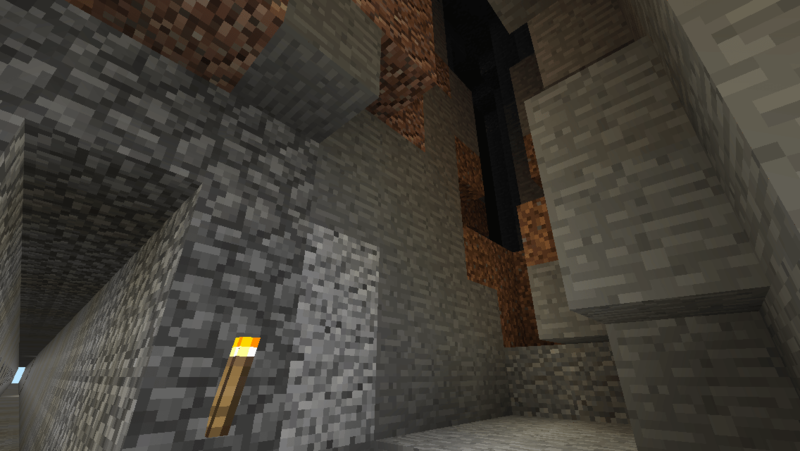 Then pillar up 3 blocks and dig over 2 blocks in the same direction. Break the top block of the pillar and place a fence gate where it was. Put a water source block on top of the fence gate and place 2 signs to hold in water like before. Then dig up 20 blocks, putting in waer source blocks like before (put a sign in about halfway through to prevent drowning). 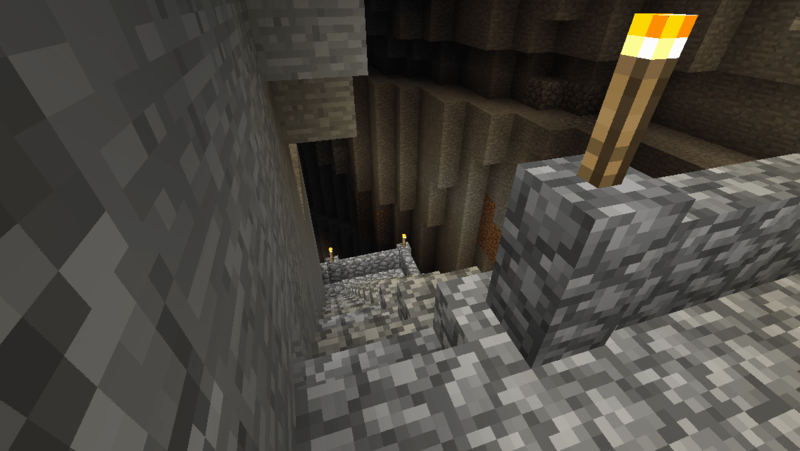 At the top, turn opposite what you picked in Step 3 (left if you picked right, right if you picked left), and dig 2 blocks. Put a sign at your feet where the water pushes you, and dig down [17 if skeleton, 23 if zombie*] blocks. Make a small room around this spot. Then go back to the switch. Remove the pillar from step 3. 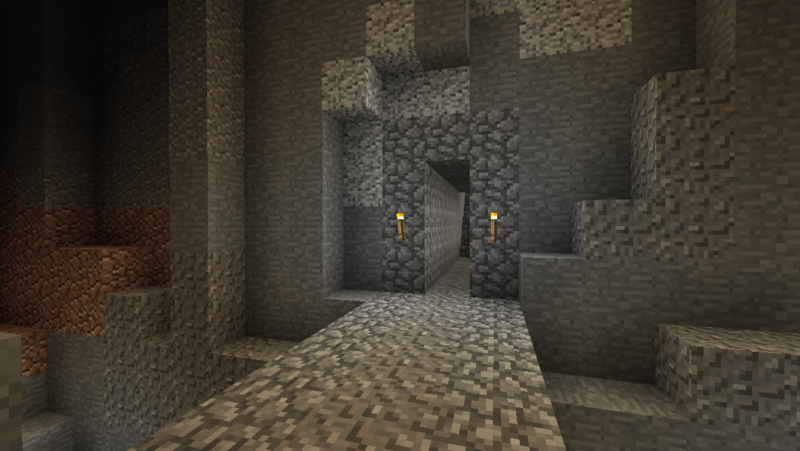 Put a water source block where the bottom was, and then dig up 3 blocks from where the end of the hallway is. Place the standard 2-sign water holder from before (this is the last time) and fill up all the way to the top with water. 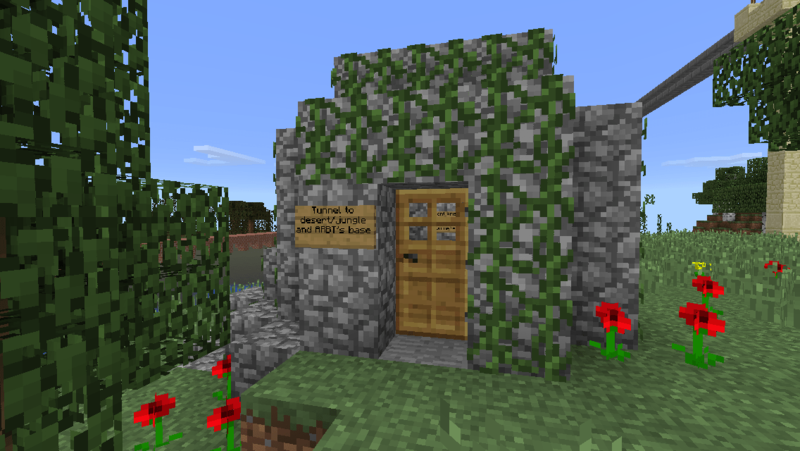 The mobs will drown here. 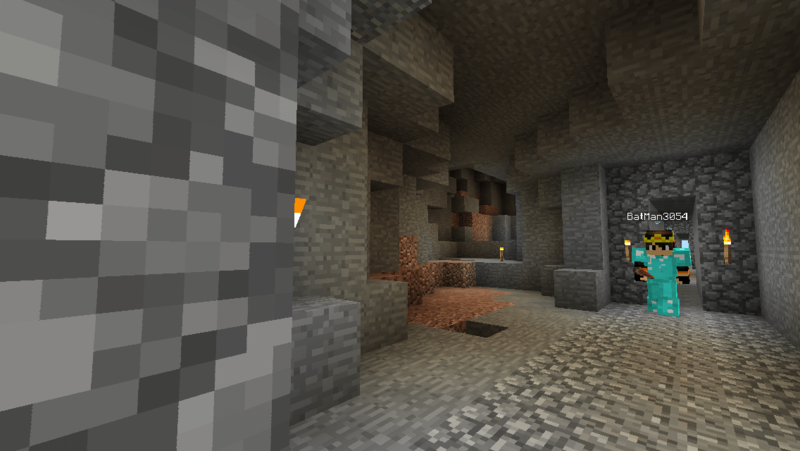 Dig 1 block down and make a water stream to the small room from here. Use signs to keep water from spilling into the room if necessary. 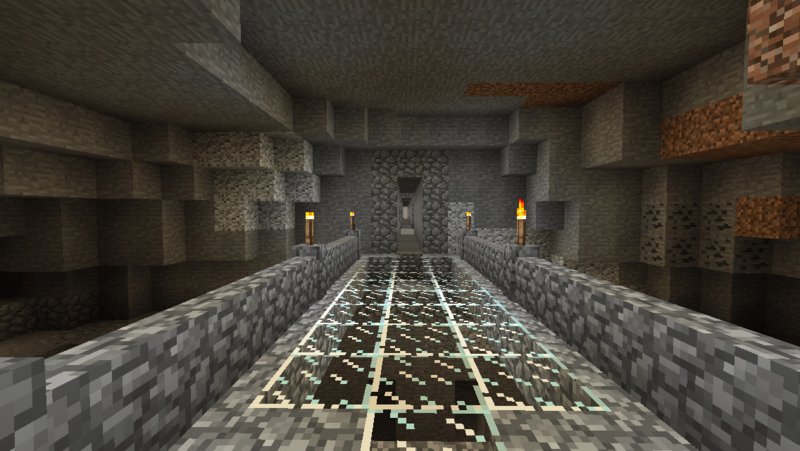 Then fill in this lower tunnel so the water stream fills the whole tunnel. Put a half slab where the mobs land for XP, and make sure you can only see half a block above the slab. Dig a small tunnel from the room to the switch that won’t obstruct anything else. You want a 1 block window that lets you see the fence gate. At this point, the grinder is fully functional. Keep the fence gate closed if you want XP and open if you just want them to be killed. Digging up from the room to make a ladder should be ok if the rest was built correctly. *This should be 24, but a fall damage bug in 0.11 causes 23 to be the number needed here. 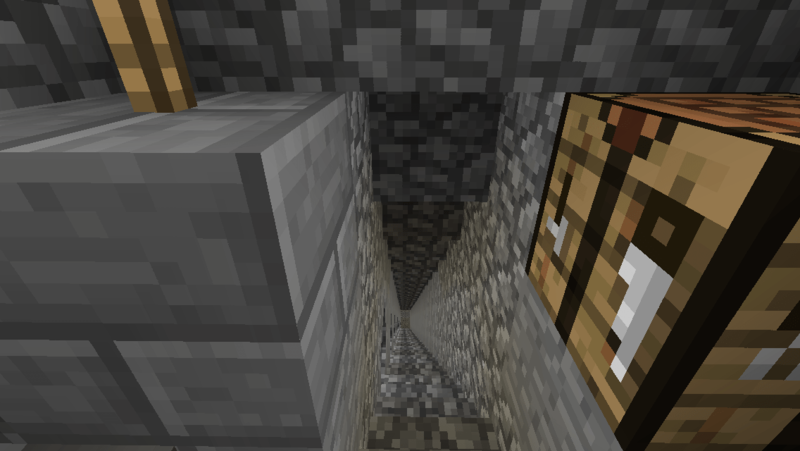 Once this bug is fixed, you’ll need to go up and increase the fall by one block at the top.